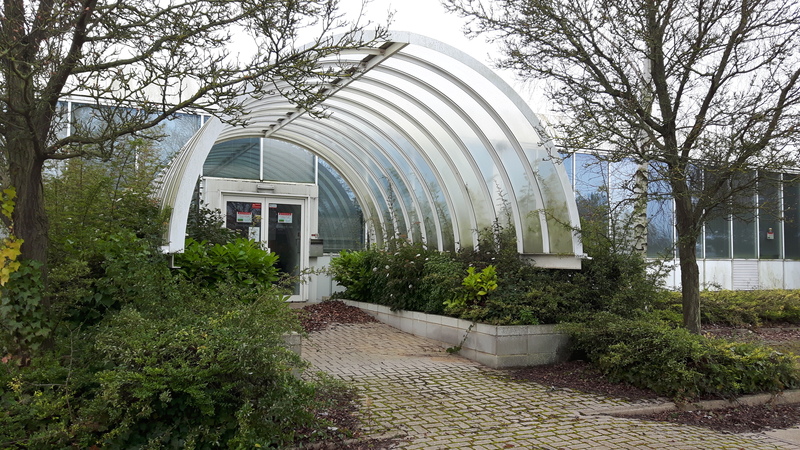 Three Permissions Obtained for Warehouse Unit in Knowhill, Milton Keynes. Smith Jenkins Ltd have obtained multiple permissions for a warehouse building in Knowhill, Milton Keynes. Certificate of Existing Lawful Use obtained for continued use of building as combined light industrial and office building; planning permission obtained for the wholesale of foodstuffs from the building, and planning permission for new security fencing and gates. We are pleased to have been able to help a new local business to navigate its way through the planning process given the complex history of the building.